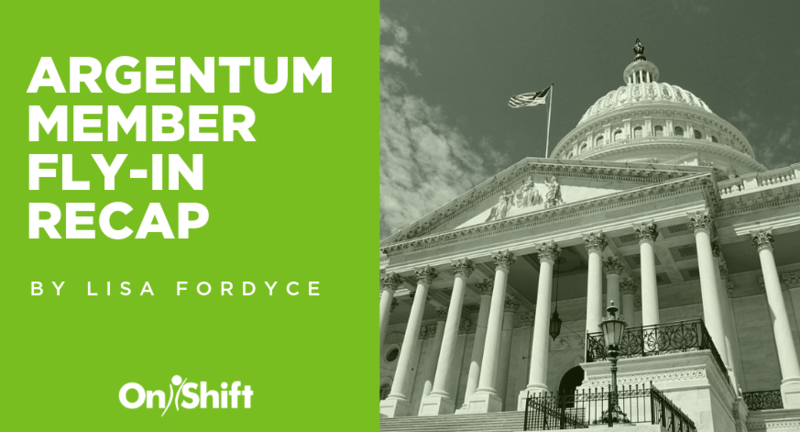 In what Skilled Nursing News called a “SNF Star Rating Overhaul,” the Centers for Medicare and Medicaid Services (CMS) announced stricter staffing penalties through the Five-Star Quality Rating system. Starting in April, facilities that report four or more days with zero RN hours in a quarter will automatically receive a one-star rating on Nursing Home Compare, the industry’s consumer-facing site. Previously, this penalty threshold was set at seven days. 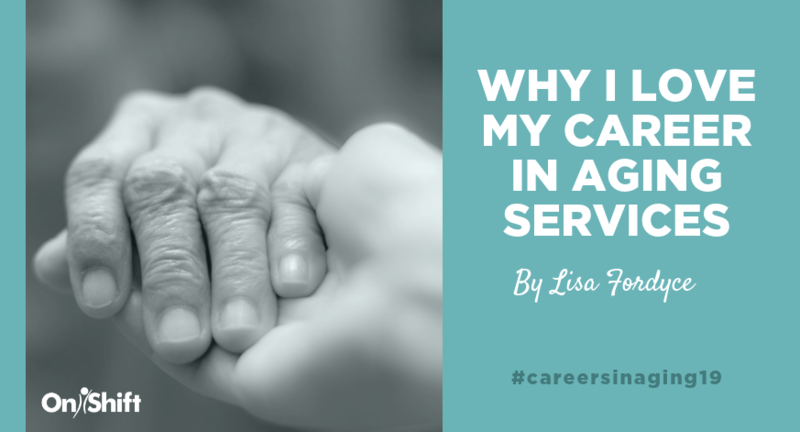 CMS explained the reason for the change is that research reveals that nurse staffing has the greatest impact on the quality of care nursing homes deliver. 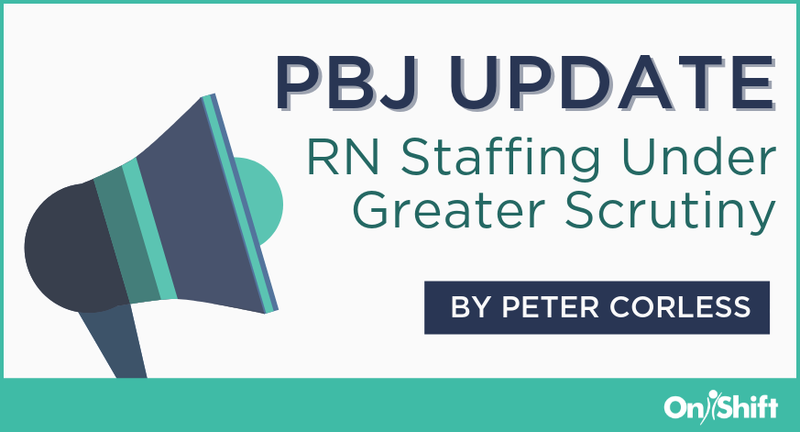 In their analysis of the relationship between staffing levels and outcomes, they found that as staffing levels increase, quality increases – and vice versa. Providers must take action today to avoid earning a one-star staffing rating. That might include hiring more people and/or examining staff utilization to ensure proper coverage. As always, timely and accurate Payroll-Based Journal submissions should be a priority. Other non-staffing changes announced in the memo include separate ratings for short- and long-stay measures and the lifting of the freeze on health inspection star ratings. Health inspections occurring on or after November 28, 2017 will be factored into each facility’s star rating. 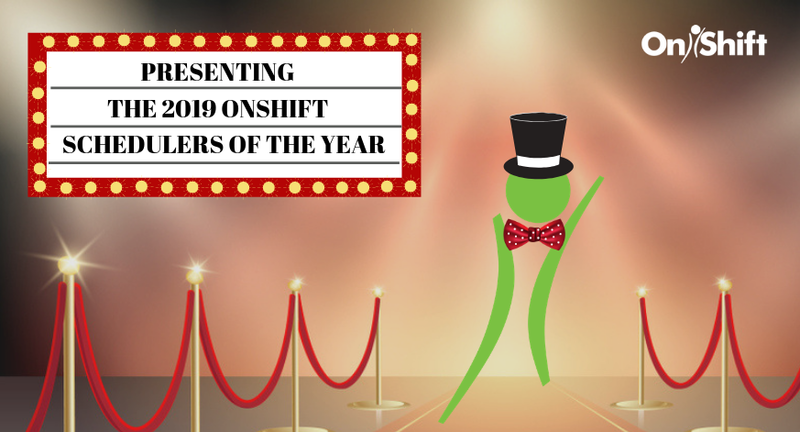 Want to learn how OnShift's Payroll-Based Journal Reporting software makes it easy to submit staffing data to CMS?